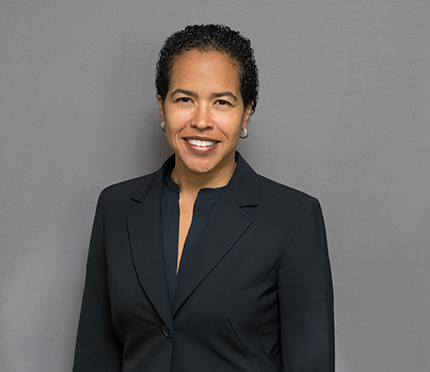 Partner Deneen Howell recently spoke at the 14th Annual Career Strategies Conference presented by the Corporate Counsel Women of Color where she and fellow speakers covered recent changes in laws addressing pay equity on the panel “You Are Worth It: 10 Strategies for Preparing for Your Next Salary Negotiations”. The Conference was held October 10-12, 2018 in New York City. Williams & Connolly is proud to serve as a sponsor for the event.